A beautiful trail run with 100K, 50K, and 25K options. 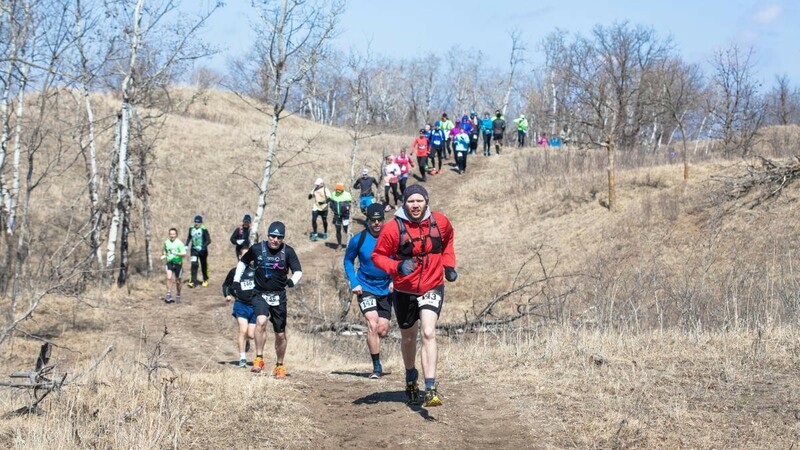 100K race takes in the entire length of the Sheyenne National Grasslands section of the North Country Trail, SW of Fargo North Dakota. Sections of wide open prairie, pockets of forest, and rugged, rolling 'sandhills' keep the race interesting. This event is North Dakota's longest footrace and first ultramarathon.